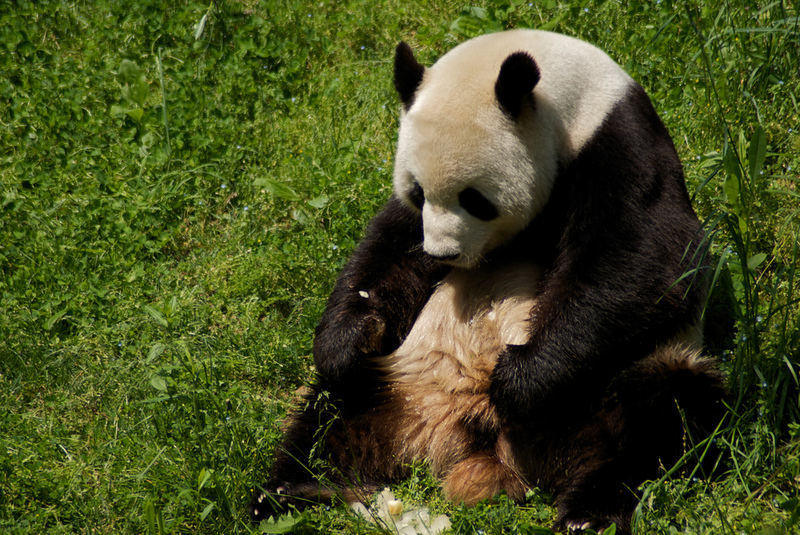 The leader of the Scottish Pandas Party has announced his resignation after a disastrous General Election saw the Conservatives secure thirteen seats, thus outnumbering the Pandas by almost seven-to-one. Yang Guang spoke to reporters outside his home at Edinburgh Zoo, citing his failure to maintain a party pledge that there would “always be more Pandas in Scotland than Tory MPs” as his primary reason for stepping down. It was a sad sub-plot to the General Election as a whole, and marks the second resignation of a domesticated wild animal as leader of a major party, after Paul Nuttall resigned from his position as UKIP leader earlier this morning.